There you are: Rolling down the highway, enjoying the scenery, and blissfully ignoring your temperature gauge. You glance down and realize that the needle is pegged, and the red light is flashing ominously. The rear view mirror offers only the sad view of smoke billowing from your rear end, and you have just enough time to think, I wonder how long the light has been blinking, when the engine seizes. Road trip = sidelined. The new GoWesty Audible Coolant Temperature Alarm Kit is here to ease your mind. The alarm is programmed to sound at the exact moment your red light is tripped, which can literally save your engine. 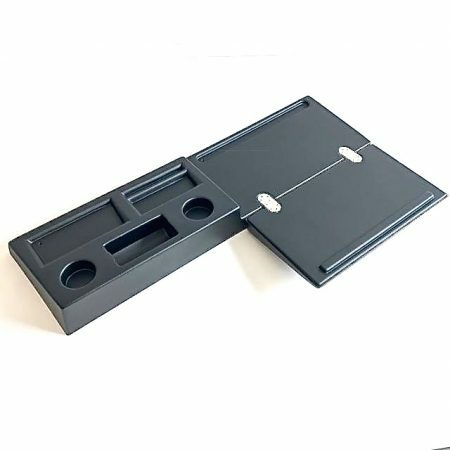 Install is simple: This kit installs onto the back of the cluster with no modifications necessary. Installation instructions included. 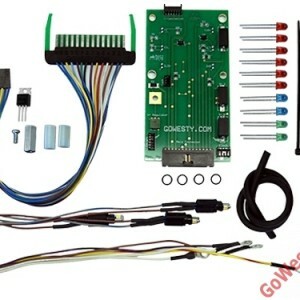 Kit is compatible with all cluster types, including clusters with the GoWesty Printed Circuit Board Replacement Kit installed (see related products below). 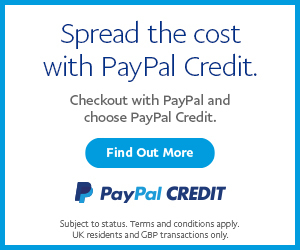 This kit is inexpensive insurance to help protect your beloved van. 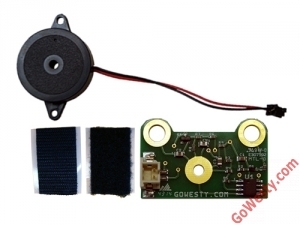 SKU: GVW-COOL-ALARM-KIT. 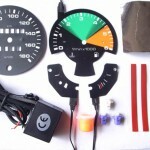 Categories: Gauges & Dials, Gowesty, Interior Parts & Accessories. Tags: alarm, coolant alarm, over heat. Note: This alarm sounds due to overheating—it will NOT sound when you fire up your van (the red light blinks for a moment) or if your coolant level is low. Your stock warning system MUST be functioning properly. 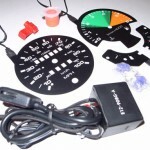 This kit DOES NOT add an extra warning system—it reinforces the function of your current system! FITMENT NOTE: Fits all water-cooled T25, T3, Vanagons, including diesel.